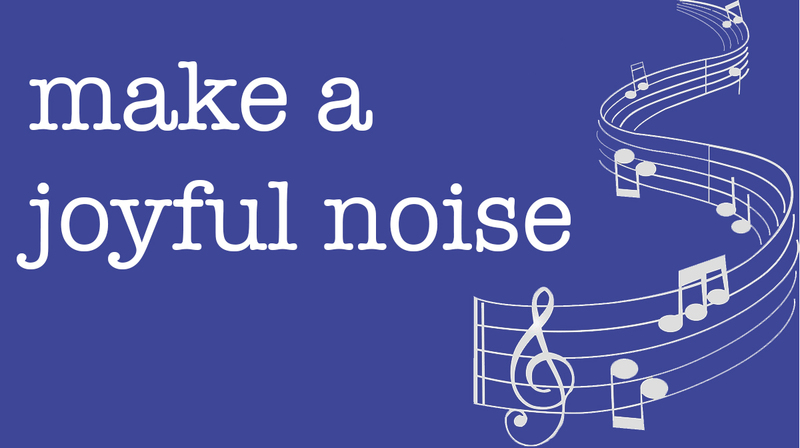 Hey Guys, Make a Joyful Noise! The Pilgrim Men's Choir will be singing the National Anthem at noon on Saturday, Feb. 2, at the Butler men's basketball game. We invite all Pilgrim guys who are interested in singing to join us! We are hoping to take a big group there and have a great time. Email Sarah Williams at if you are interested, and by letting us know this fall, we can keep you updated on plans, order your nifty Butler blue shirt, and get you the music. We will rehearse a few times in January. Time commitment is minimal, but stepping out onto the Butler court and singing the National Anthem in four-part harmony is quite thrilling!